Relax, don't panic, be brave. Reach as many cities as you can by piloting a ship on a perpetually assembling road suspended over a stylized and surreal landscape, while taking sharp corners, evading hazards and rushing through speedfreak modes. 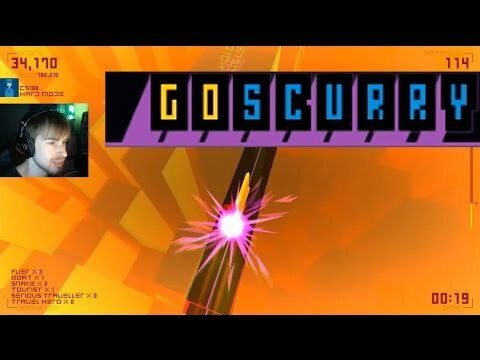 A hard electro-beat game. 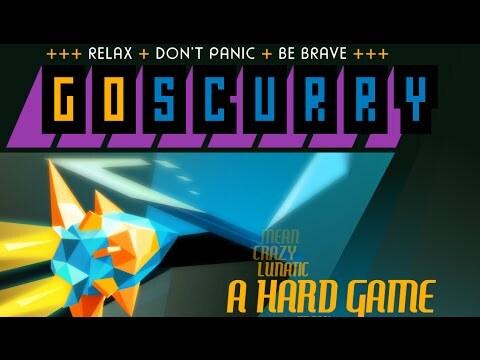 I bought Truly Indie Games from gamesrage.org I've two questions: When I'll get Steam key for Goscurry ? 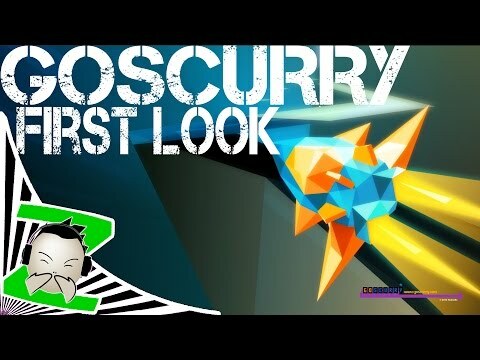 From gamesrage.org or from http://www.desura.com/collection ? Randomise the city order from the ones you unlock. Starting with the undercity every time is slowly driving me insane! Just once I would love to start with the hermit planes and THEN go to the undercity! Why is this game not more popular? Nobody reads the terms and conditions. 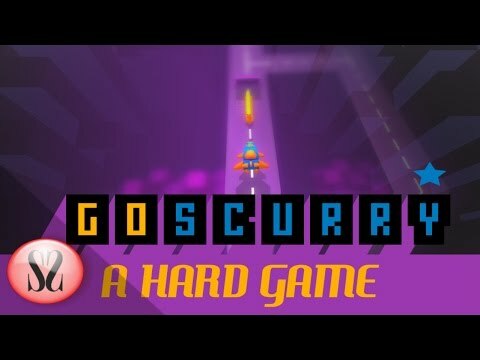 Learn some shortcuts from one of the top ten Goscurry players in the world. Sorry Zacka, that spot is mine.